Dome Village’s Garden Program has transformed what was once an area of urban blight and decay into a virtual inner city oasis. 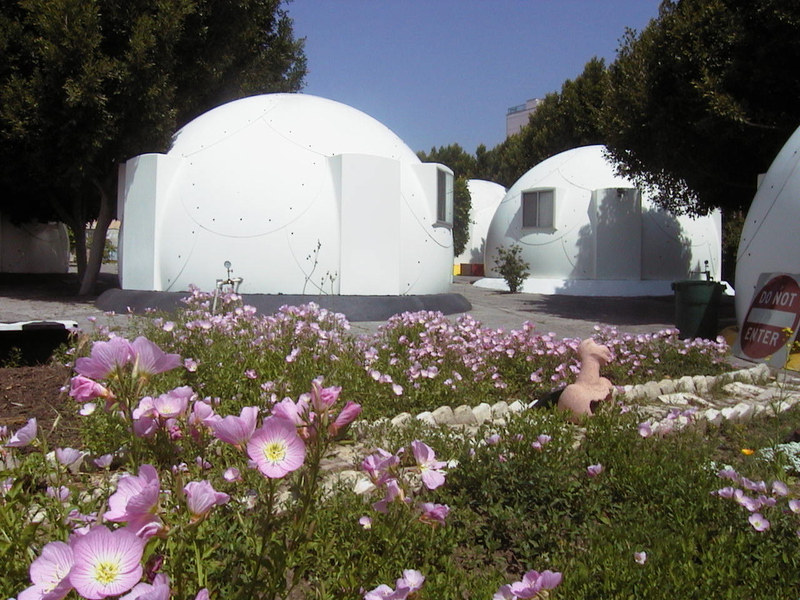 Over forty trees have been planted on the grounds of the Dome Village and there are also several garden areas which Dome Village residents regularly tend to and grow vegetables, fruits, flowers and other plants. 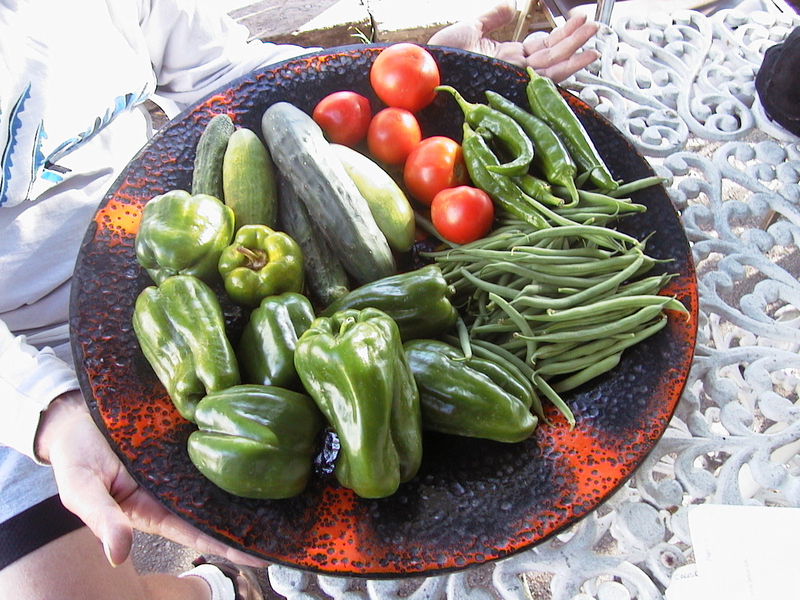 In addition to the therapeutic value of working on the garden, the program has had a history of creating jobs and volunteer opportunities while at the same time educating the village residents and others in a variety of environmental skills. • Foster volunteerism and positive attitude for community youth, homeless and others. • Recycling and composting programs. 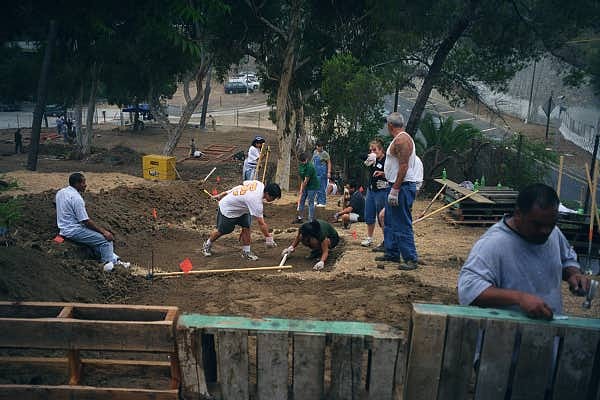 From 1999 through 2003 the program partnered with Solano Canyon Community Garden Association and established a new environmental and JOBS program thanks to funding from the EPA (Environmental Protection Agency) Sustainable Development Challenge Grant program. Under the leadership of Al Renner, together with local community gardeners and an educational program for the children from the nearby elementary school, homeless workers from the Dome Village and from the Mary Lind Foundation helped to turn the site which had long remained untended into a local area of greenness and productivity. The lower, gentler area of the site was set aside for plots used by the school children and local gardeners. On the upper, steeper slope the homeless workers helped to build 26 terraces up the hillside at the Solano Canyon Community Garden site. Not only was the UFO program highly successful in terms of produce harvested, but the project also successfully addressed the erosion of soil due to water runoff. The homeless workers also provide much support to the school children’s projects and helped to them to tend the area. 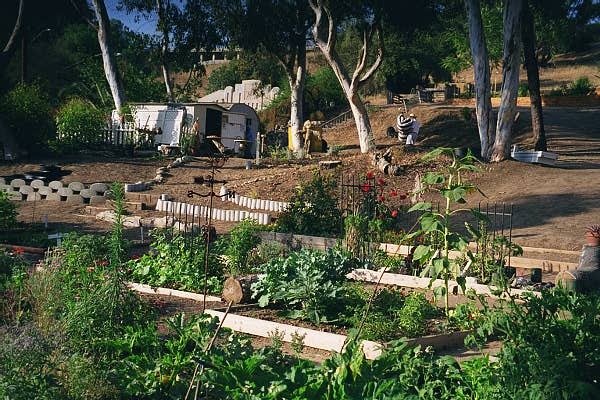 The Garden Program also has a history of providing support labor for other gardens in the community, including school based projects such as Crenshaw High School's "Food From the Hood", Venice High School, Jefferson High School and Richland School. 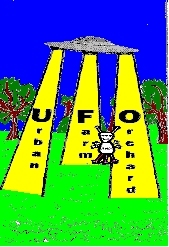 Currently funding for the UFO program at Solano Canyon Community Garden has expired and the Dome Village is seeking additional sources of funding and hopes to re-establish this successful educational and JOBS program. 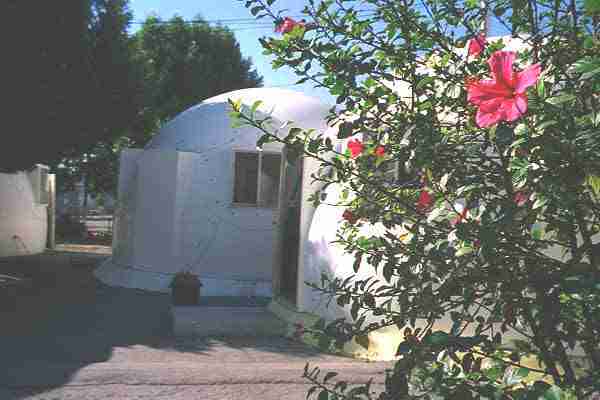 Dome Village is also seeking volunteer environmental educators to work with the Dome Village residents (children and adults) on garden projects at our site.